She’s only onscreen a brisk, fleeting twelve minutes yet, 77 years on, The Bride of Frankenstein is instantly and universally recognized, an indelible icon. Artists and photographers have paid homage, often improvising and reinventing the character, sometimes to excess. I love the direct reference, the simple straightforward photograph here, by Ben Albares of Malaga in Andalusia, Spain. 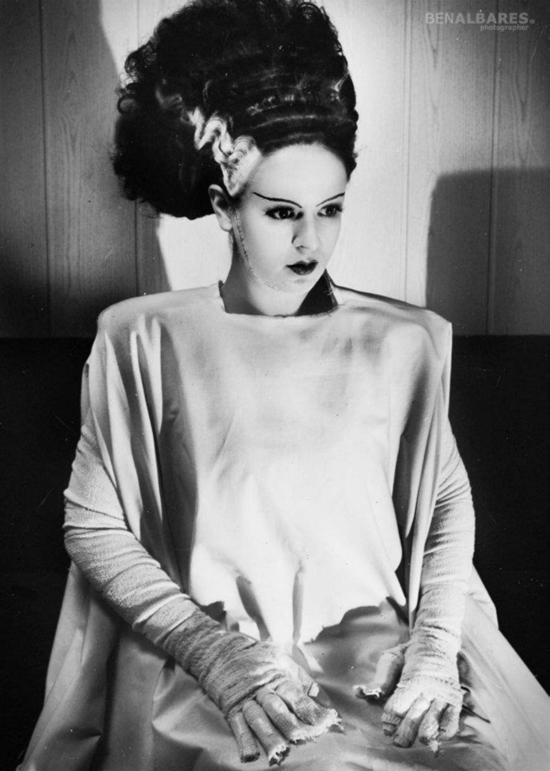 The model, Jera Strucc, looks like a young Elsa Lanchester. This is The Bride captured as she was. 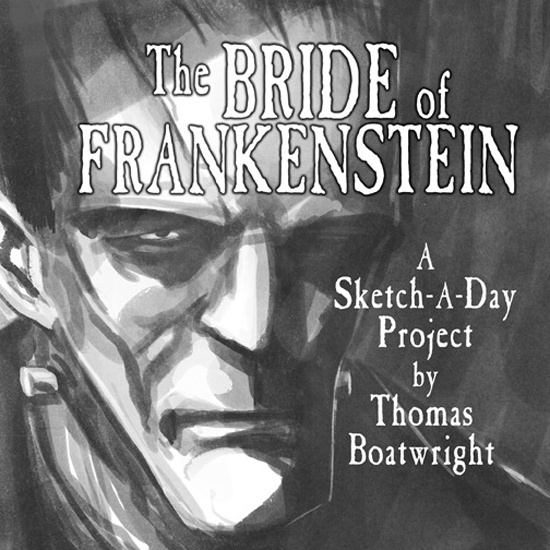 And speaking of The Bride, last October, cartoonist Thomas Boatwright celebrated Halloween with a sketch-a-day project sampling James Whale’s Bride of Frankenstein in 31 rough and robust digital drawings, which I blogged about here. Now, Boatwright has collected his Bride series as a very limited edition and inexpensive art book, shipping in September. 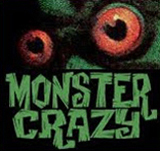 Hurry up if you want one, there are only 31 copies! Lovely photos, and I'm so happy that BRIDE will be re-released to many theaters in October. Hello ! I'm Gilles MAURICE, a french illustrator based in Lyon (FRANCE). 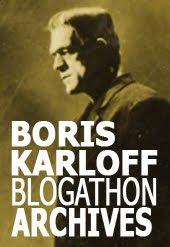 With regard to what you seem to appreciate, I suggest you to have a look here: http://gilles-m.over-blog.com/article-gorgeous-frankenstein-part-3-112265429.html. I hope you will enjoy my illustration.